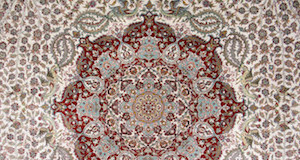 Qum, the holy city, located about 140 km south of Tehran. 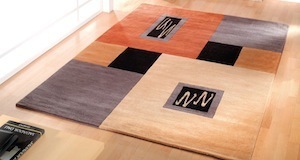 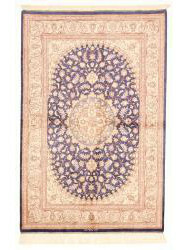 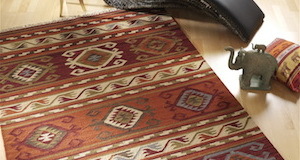 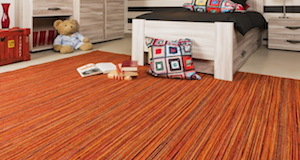 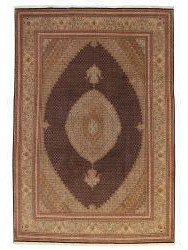 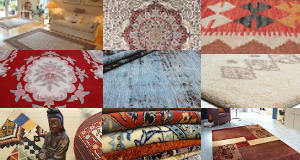 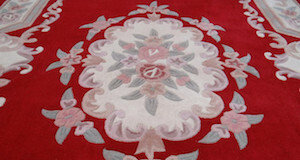 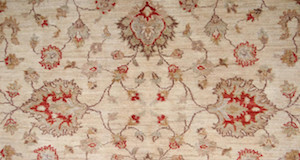 Rugs from Ghoum are synonymous with Iranian silk rugs. 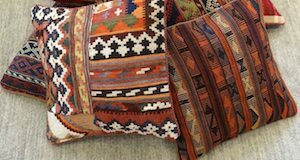 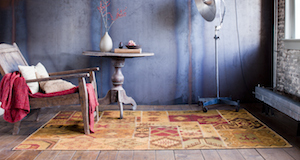 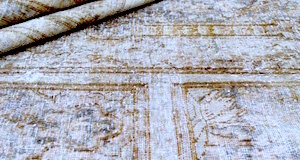 While in the past, an impressive number of wool rugs also originated from this provenance, today only rugs made of 100% silk are produced here. 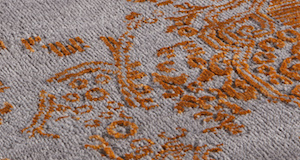 Because of the luxurious use of materials and the very high-quality silk, the pile is very thin and dense for à silk rug, thus providing a very pleasent, "Fleshy" touch and feel. 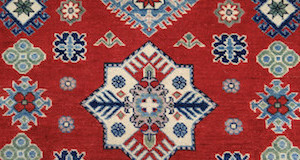 The decor is very varied (Boteh, floral interwoven designs, design garden decoration with flowers and animals, repetitive designs) inspired by classical motifs of major Iranian centers. 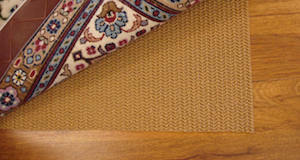 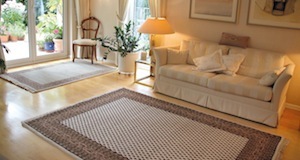 These rugs of great smoothness are using the Persian knot(farsbaf). 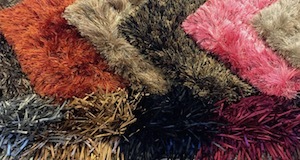 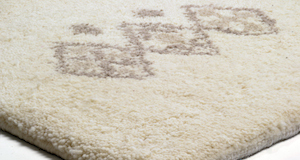 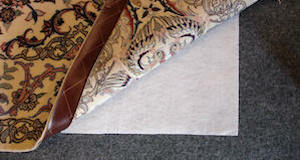 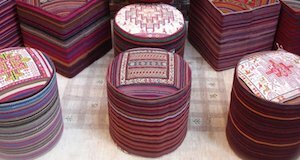 More rarely, some rugs used Kork wool for the pile(a very fine wool that gives a soft and shimmering pile). 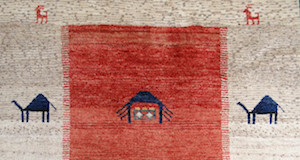 The quality of ghoum rugs is outstanding, making them some of the best and highest-priced rugs currently being knottred in Iran.